Pair of Orbis Mage pickups. Orbis Mage is an active pickup designed specifically for instruments such as Handpans and Pantams, as well as for most kinds of steel tongue drums instruments. 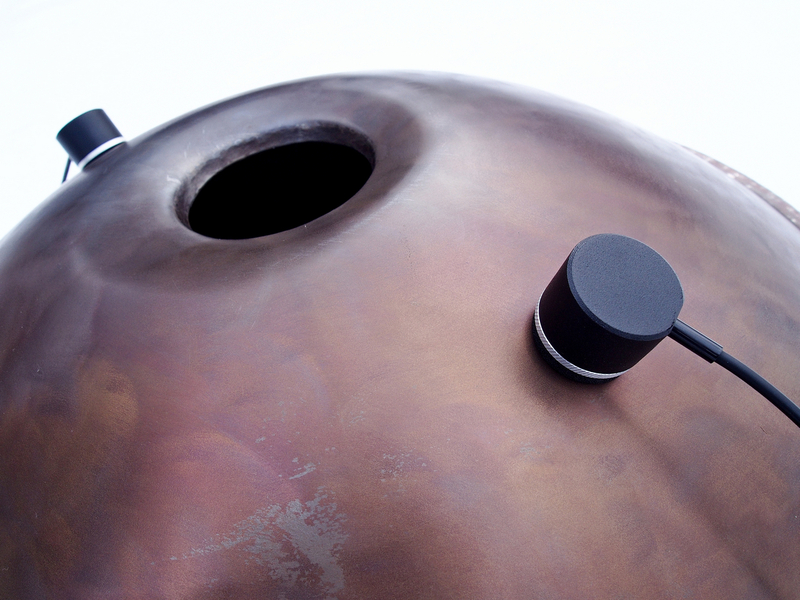 Orbis Mage is designed to amplify and record musical instruments. Working with a pickup is simple and intuitive. 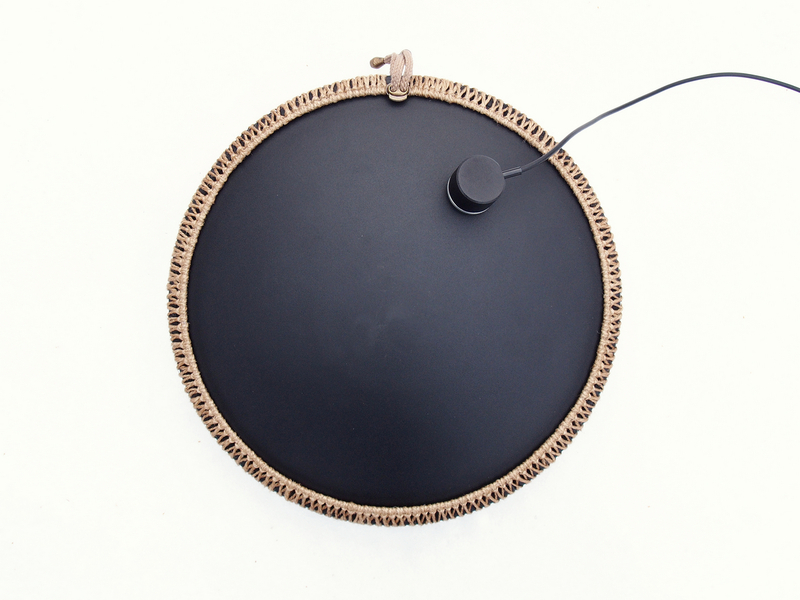 For the amplifying of handpan and tongue drums, one, two, three, or four pickups can be used at the same time, depending on the size of the instrument, its sound, and your goals. It is recommended to use the Orbis Quattro effects pedal in combination with the pedal, which was developed specifically for this purpose. The Orbis Quattro effects pedal allows simultaneous use of 1 to 4 Orbis Mage pickups. However, Orbis Mage pickups can also be used with other devices - directly plugged in a mixer, amplifier, combo or processors / effect pedals. Orbis Mage is an active pickup designed specifically for instruments such as Handpans and Pantams, as well as for most kinds of steel tongue drums instruments. Orbis Mage is designed to amplify and record musical instruments. Working with a pickup is simple and intuitive. 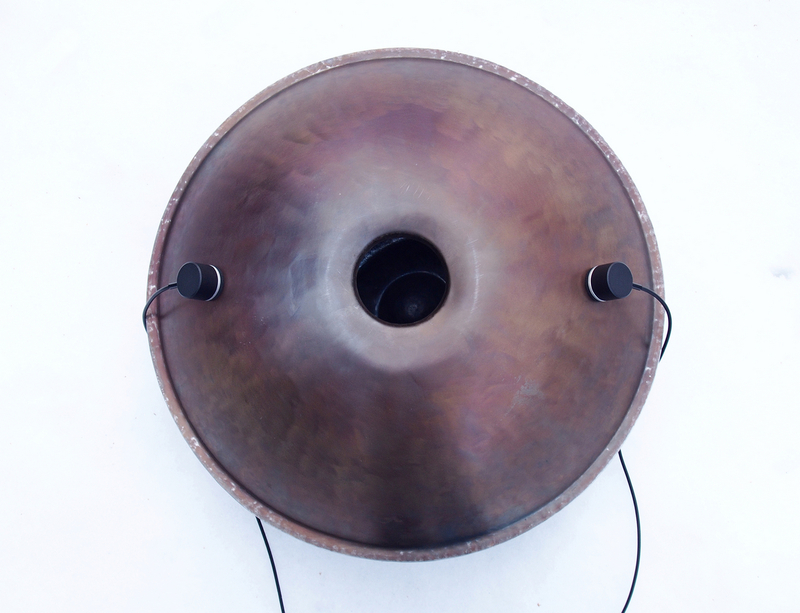 For the amplifying of handpan and tongue drums, one, two, three, or four pickups can be used at the same time, depending on the size of the instrument, its sound, and your goals. It is recommended to use Mage pickups in combination with the Orbis Quattro effects pedal, which was developed specifically for this purpose. The Orbis Quattro effects pedal allows simultaneous use of 1 to 4 Orbis Mage pickups. However, Orbis Mage pickups can also be used with other devices - directly plugged in a mixer, amplifier, combo or processors / effect pedals. Active pickups - this means that the sound reproduced by such sensors is cleaner, stronger. The pickup has a built-in battery that lasts a long time. The battery is easily replaced, just unscrew the cartridge cover. 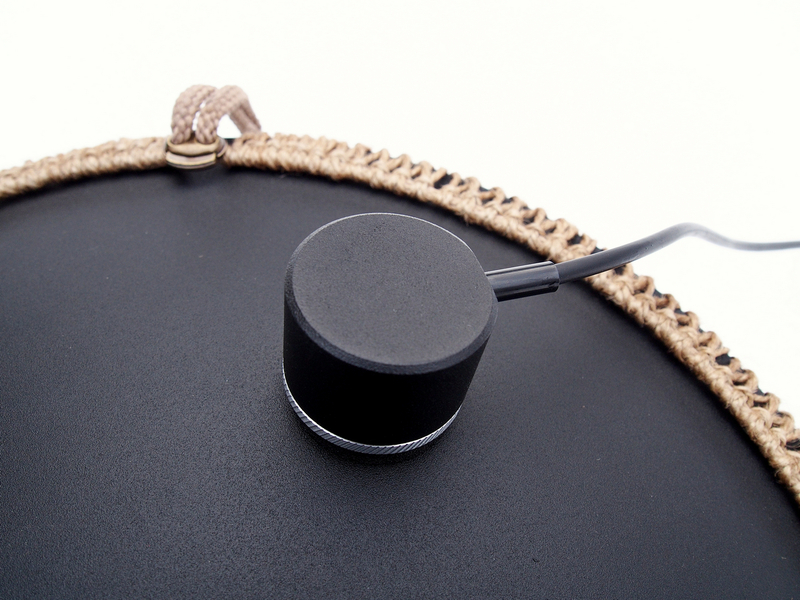 Ease of use and versatility - the sensors have a built-in magnet, which allows them to be used with the vast majority of handpans and tongue drums.